Heat stress is caused by a combination of temperature and humidity. The milk production of cows suffering from heat stress is decreased significantly. 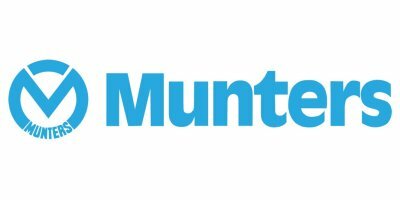 Munters has the equipment and knowledge that will help producers to create controlled climate and achieve the best possible results.